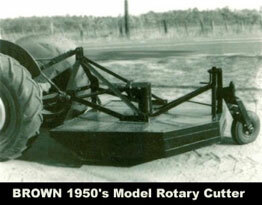 Brown Manufacturing was founded in 1944 by Paul and Sara Brown. 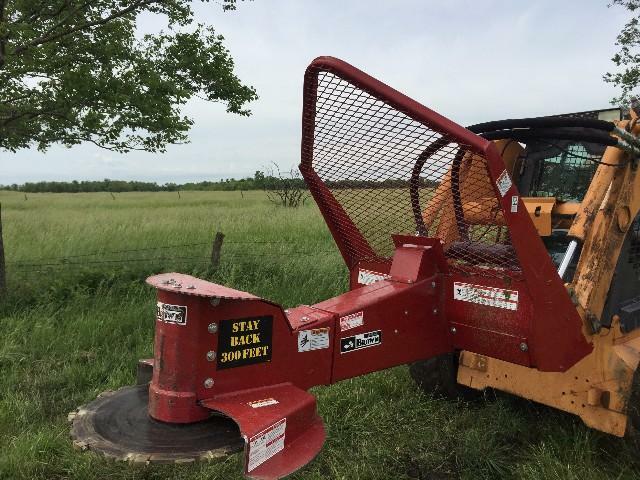 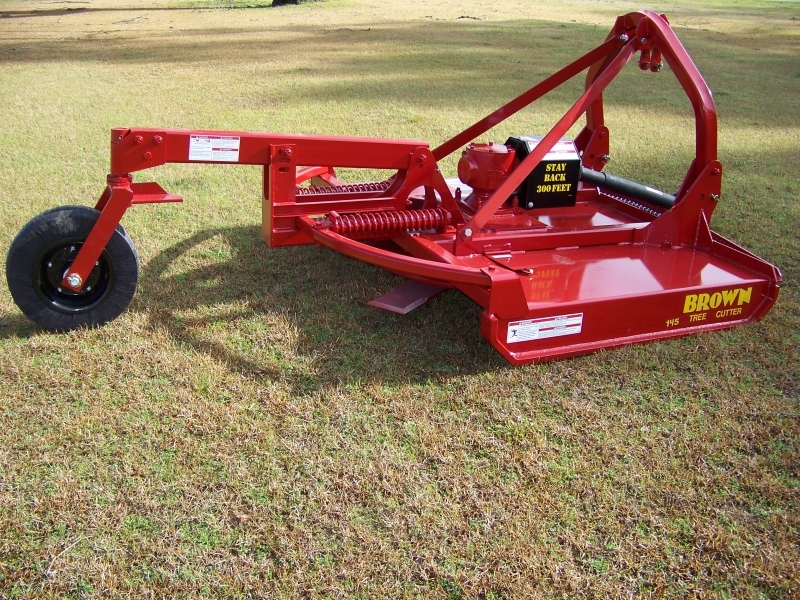 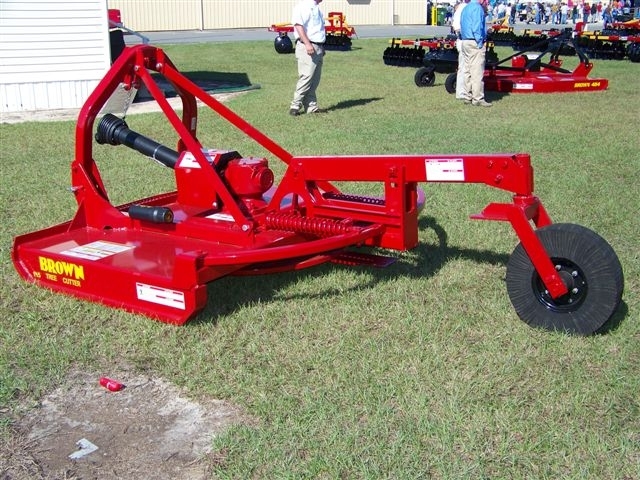 Their first product was a mule drawn log skidding device which was well received by all the portable sawmill owners throughout the southeast United States. 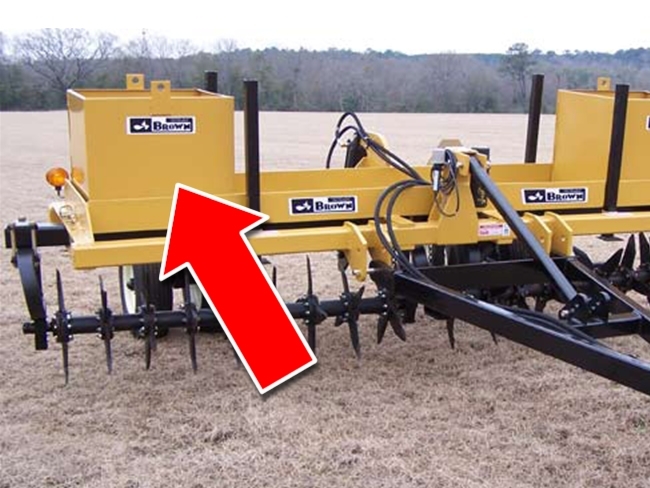 In 1948 they began a transition from the logging industry to the farm machine industry, as mechanization was rapidly moving to the farm. 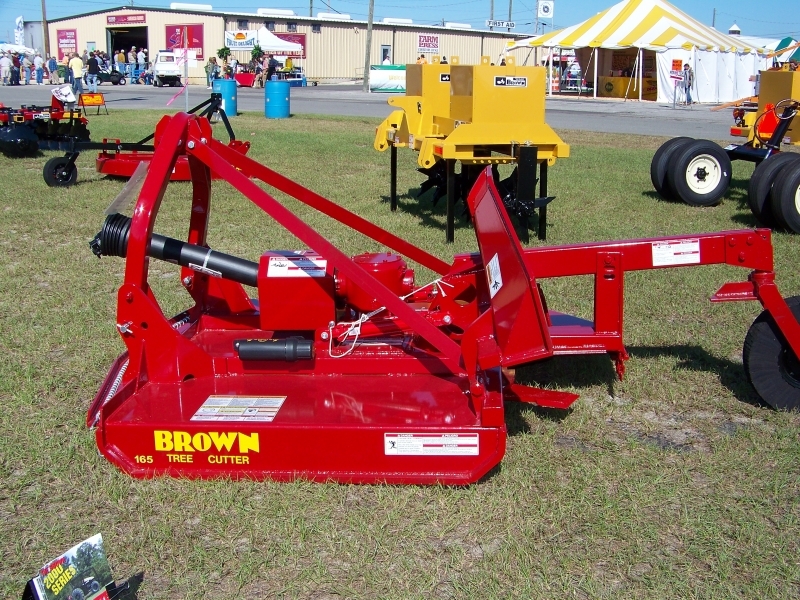 Brown Mfg. 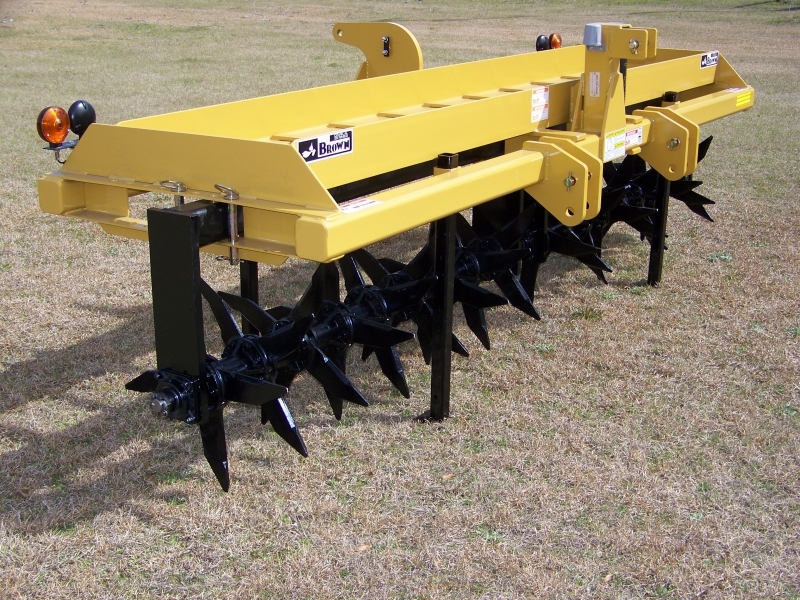 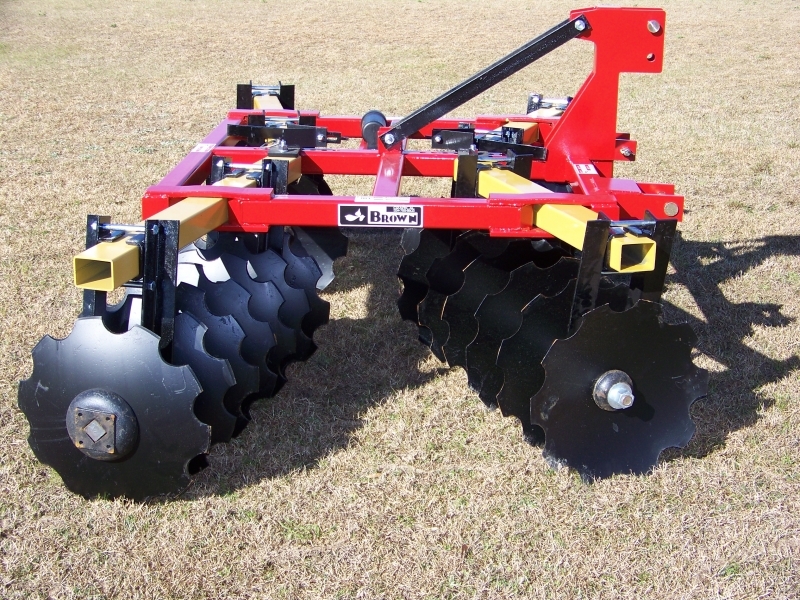 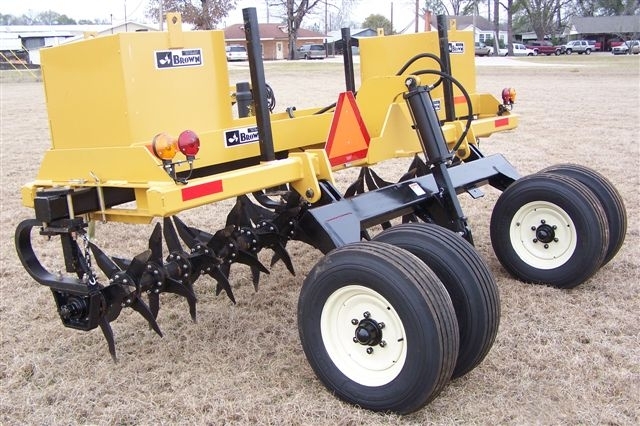 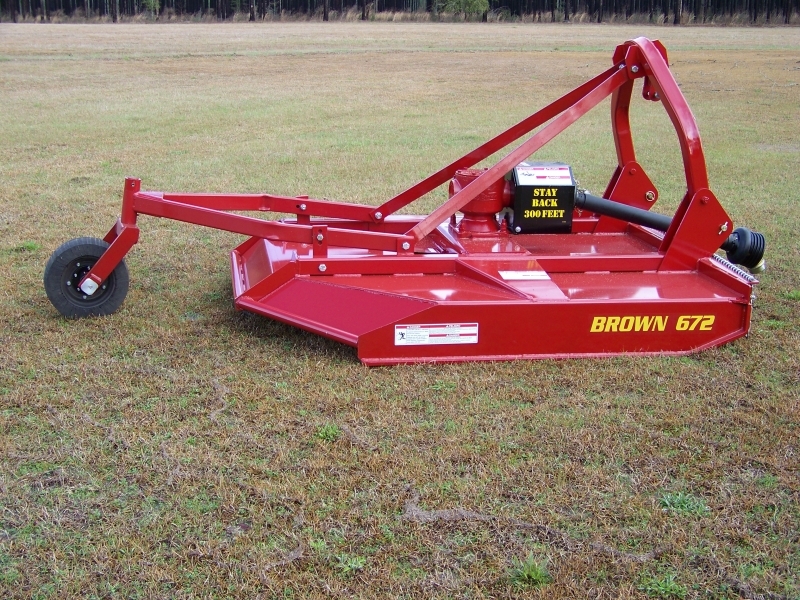 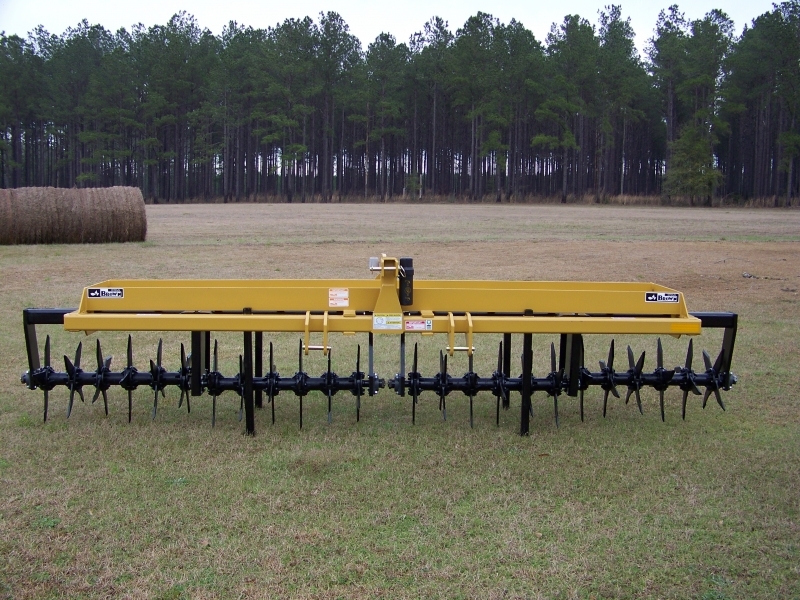 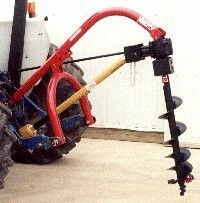 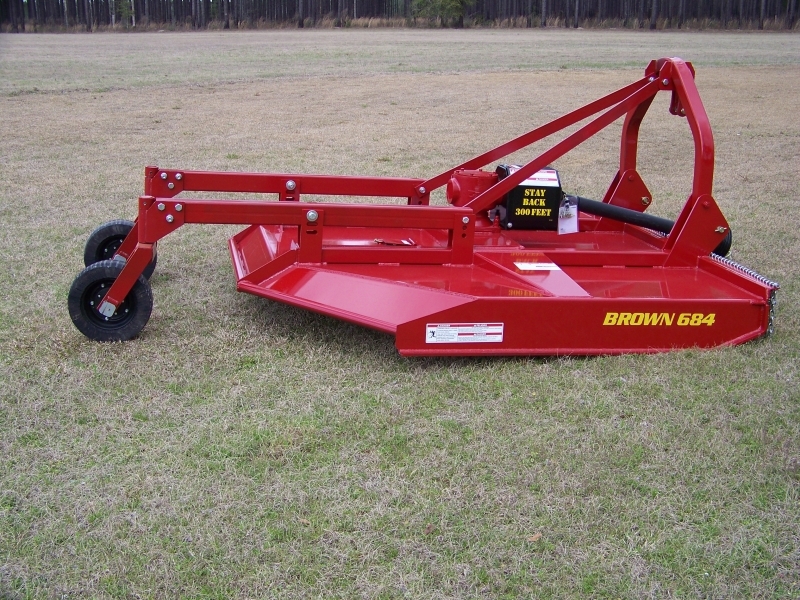 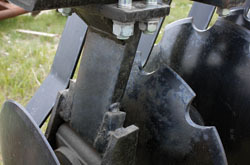 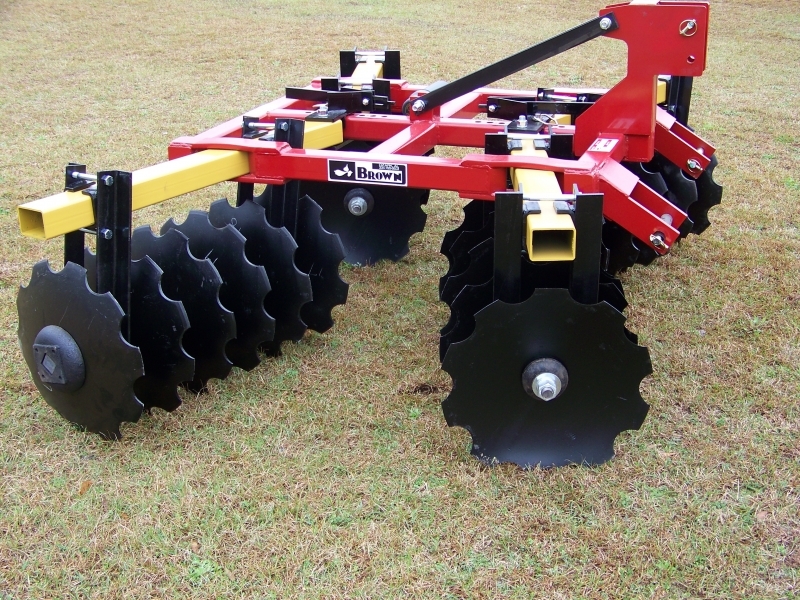 Corp. has also built numerous other types of farm equipment throughout the years, including rotary cutters, tilt-bed trailers, disc harrows, post hole diggers, portable elevators, row crop cultivators, rolling cultivators, in-row sub-soiling no till planters and a high residue cultivator to name a few.